Green is my favorite color. I don’t use it as mush as I used to when I was younger, but I still like it a lot. 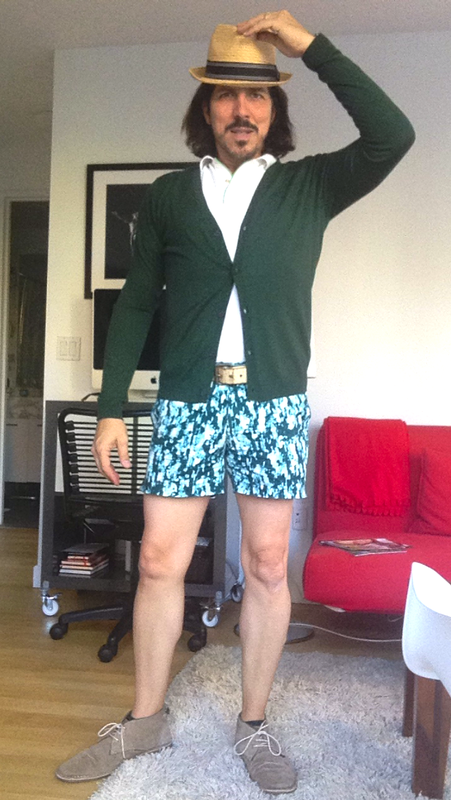 As you can see on what I am wearing today. 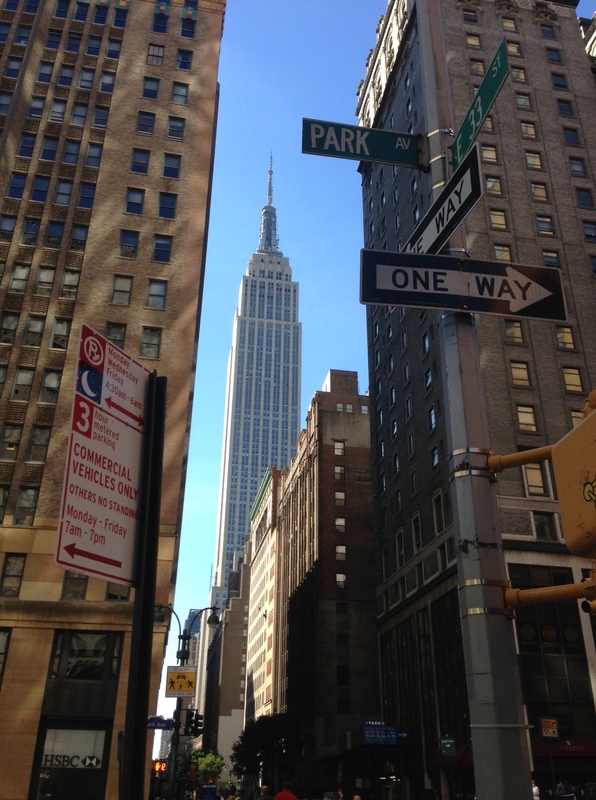 Today was a gorgeous day in Manhattan and I am including a picture to prove it. 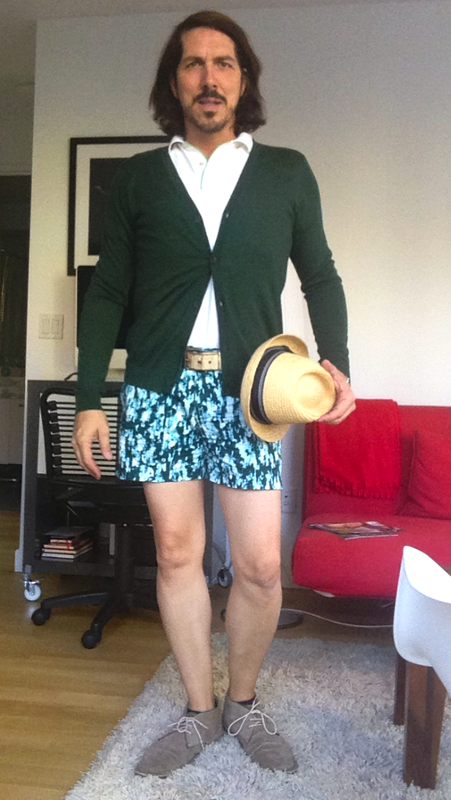 I’m wearing shorts and cardigan by H&M and a polo by Gap.